We have either produced, written, mixed or remixed for some of the biggest artists in music! 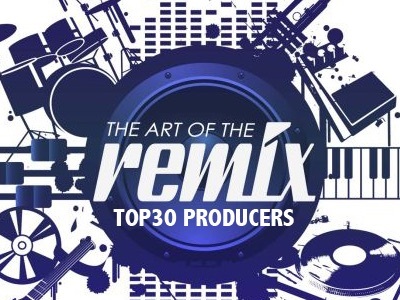 Audiomaxx’s Mr. Mig is Top 10 US Remixer. 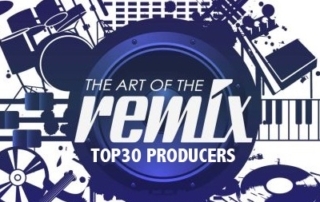 Here is the TOP 10 list of the most used remix producers in the US according to Clearchannel’s syndicated Hollywood Hamilton’s Remix Top 30 Radio Show! We have the #1 Remix in America! This past week the #1 remix in the US was named. Lorde “Royals” (Funk Generation & H3DRush Remix) took the top spot according to the Clearchannel syndicated radio show, The Hollywood Hamilton Remix Top 30! The remix was mixed here at Audiomaxx Studios. Let us be your home for all of your EDM and Remix needs! By Audiomaxx|2013-11-17T14:09:08+00:00November 17th, 2013|Uncategorized|Comments Off on We have the #1 Remix in America! We can help you launch your next song to the world! Along with our partner company, Headhunter Promotions we have been able to successfully take countless independent singers, rappers and musicians to the top of the charts! 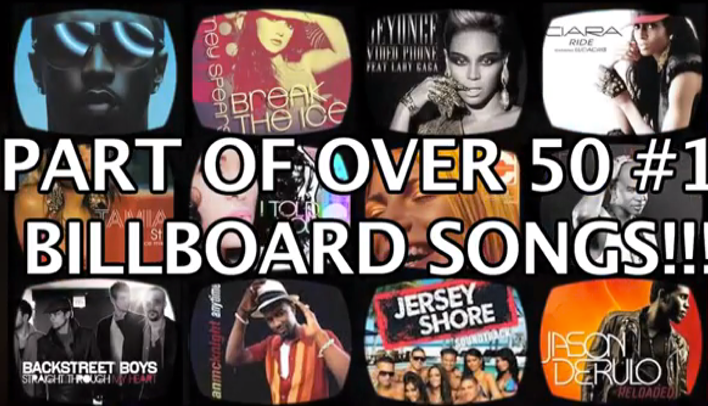 Headhunter Promotions specializes in promotion to Billboard, Radio, Pandora, Beatport and Digital Music Pools worldwide. For More Info, Visit: www.HeadhunterPromotions.com . Here is a Youtube video of the song “Lucky You” which Mig Produced, Recorded, and Mixed in the studio with Taylor.